When there are no tactics, positional play is the main factor. You try to strengthen your own position and weaken your opponent's position. To do that, you need to know the elements that distinguish a strong position from a weak one. To know more of this technique, go to Positional Play in Chess. Akiba Rubinstein is still remembered today for being a brilliant positional chess player. He is known to accumulate small positional advantages and increase them to achieve victory -- usually in end games. 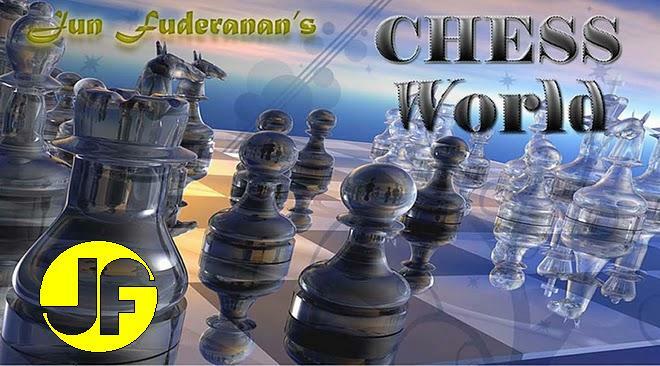 To know more of this chess master, go to Rubinstein. In the posted game, annotations were made by Dr. Emmanuel Lasker in his magazine Lasker's Chess Magazine . If 7. Bd3 or 7. Be2, then 7...e5! with a good game for Black. White's idea is to allow the entrance of the white pieces via the d6-square as well as restrict his queen bishop (i.e. if he plays 11...c6), or exchange the bishop, whose retention is necessary to guard the weak pawn on e4. A brilliant idea by Rubinstein. If the queen interposes, White will exchange, castle to the queenside and play Rd4. The fall of the e4-pawn is then certain. If 15. Bh4 e5, 16. Qa4+ Qd7, 17. Qb4 0-0-0, Black gains control of the d-file. Black cannot avoid the loss of a pawn unless he plays 18...Qc6, which would ruin his pawn position completely. Dr. Lasker wrote "The play of White is apparently simplicity itself. But there are several moves among the twenty-two made that betoken the instinct of a real master."